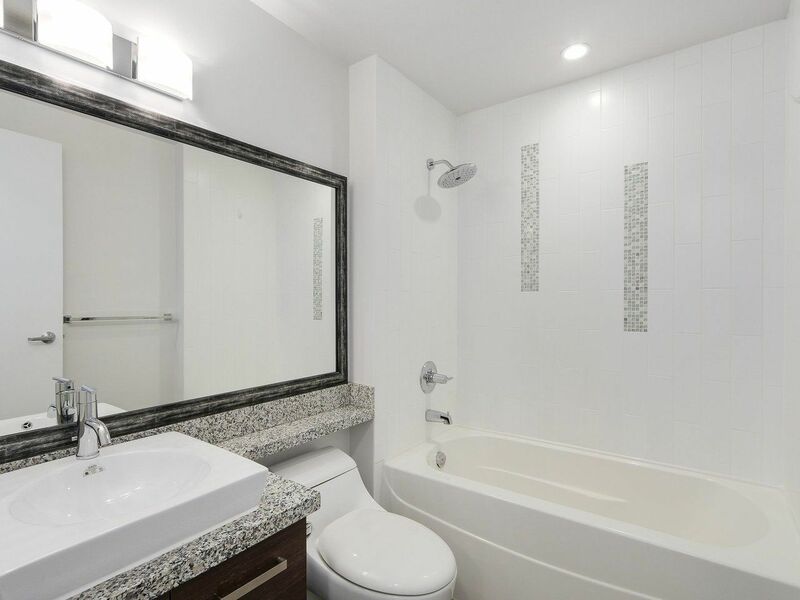 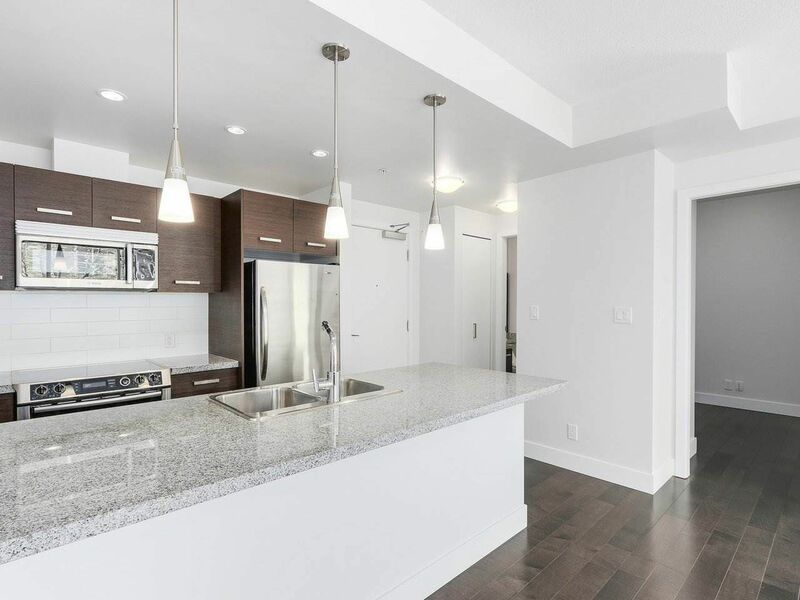 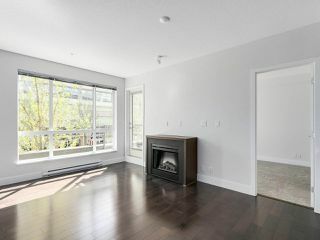 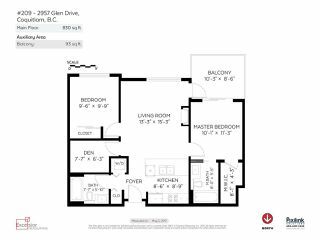 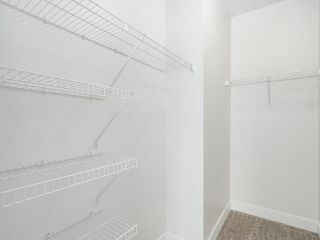 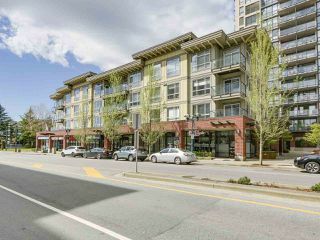 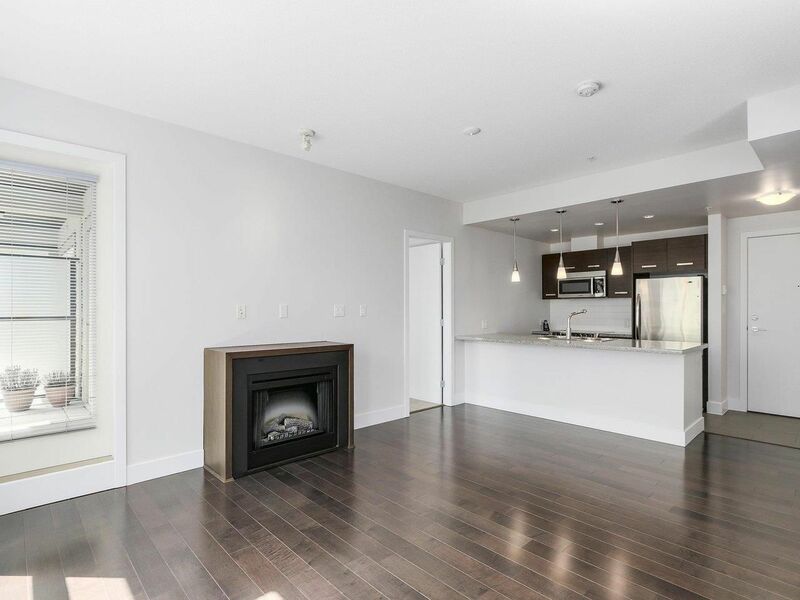 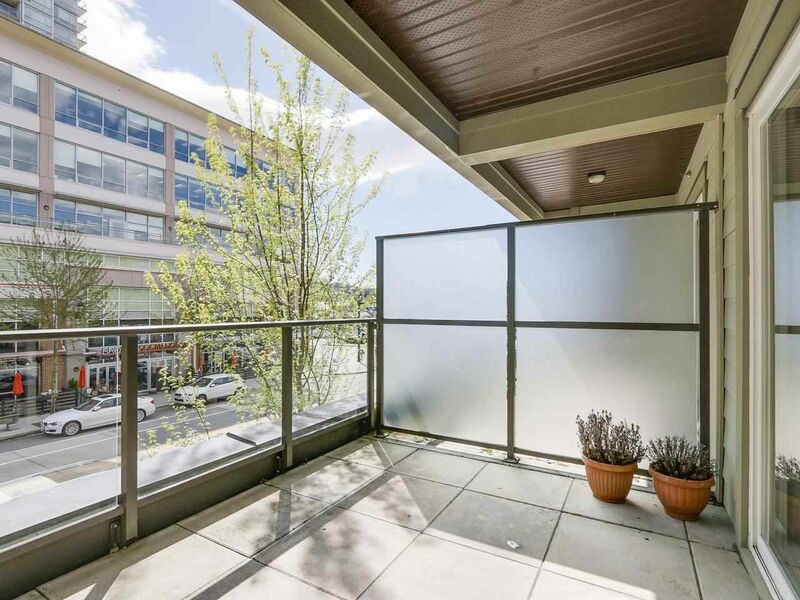 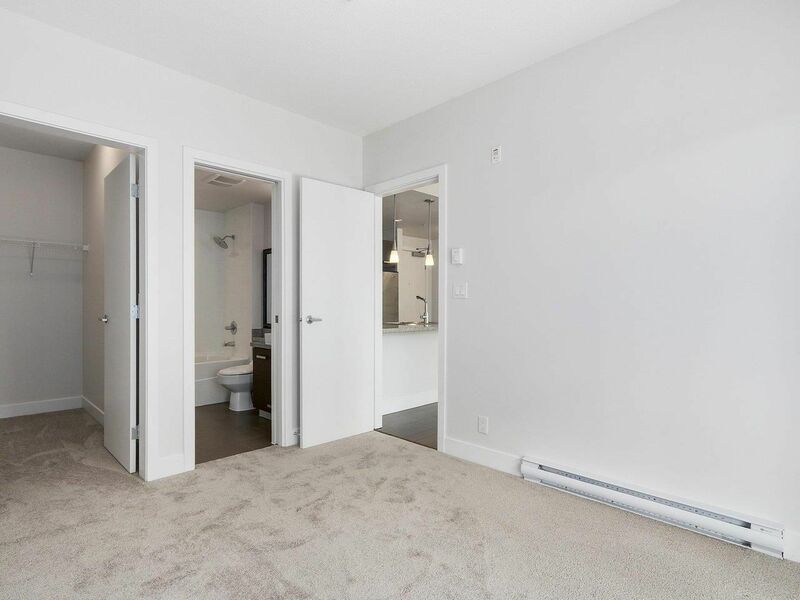 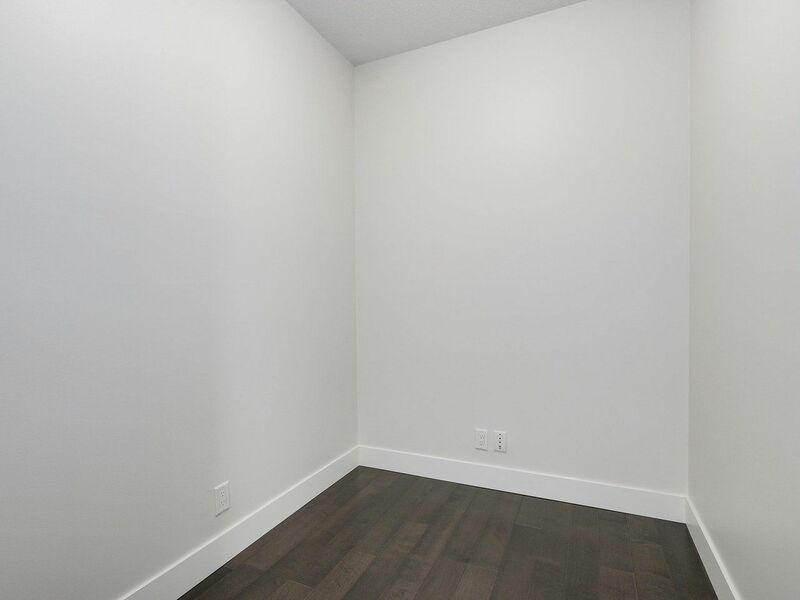 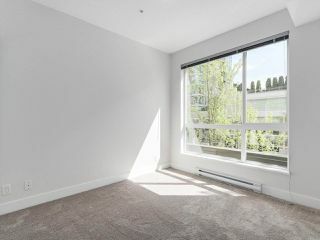 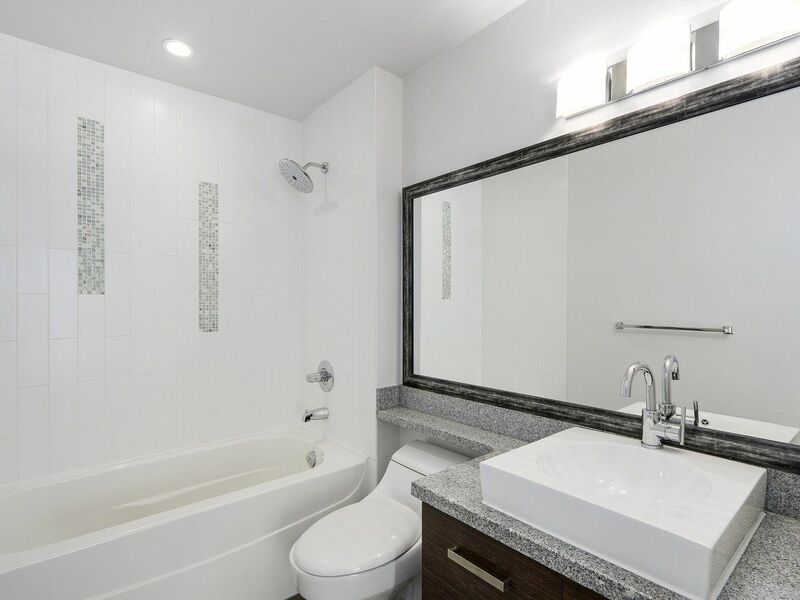 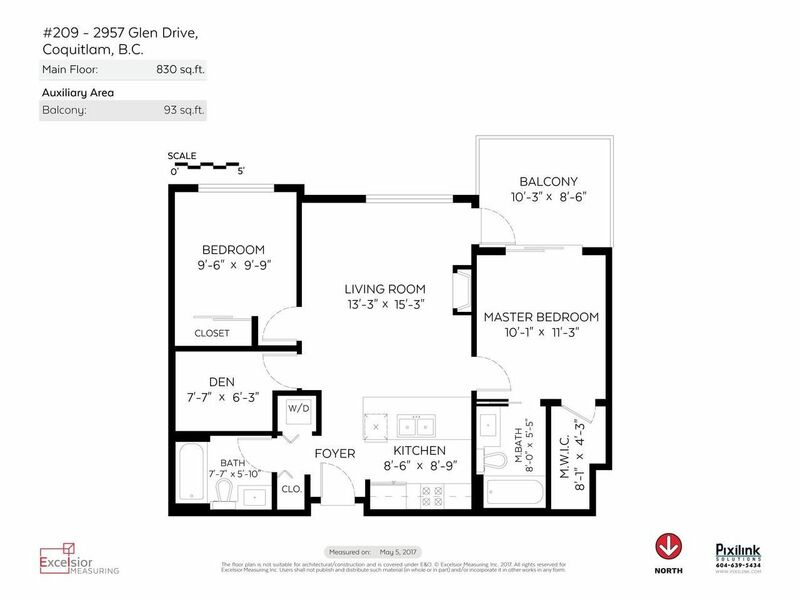 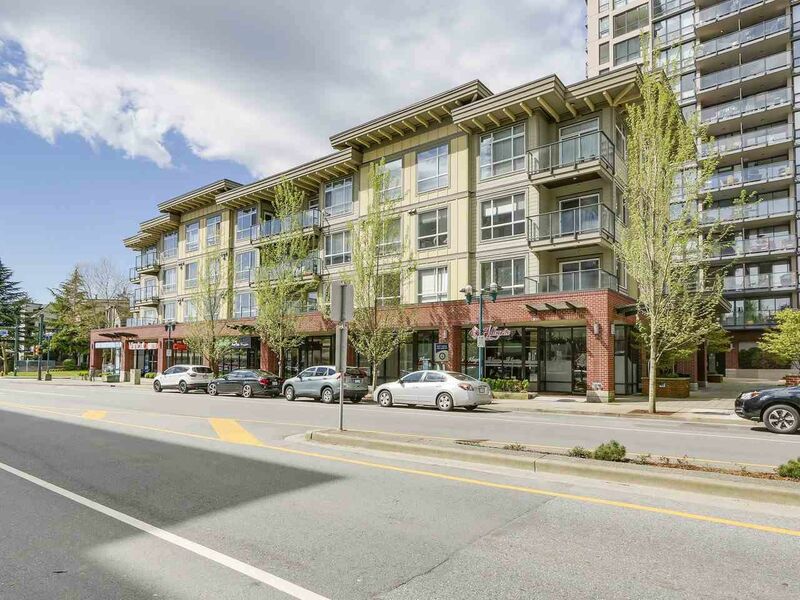 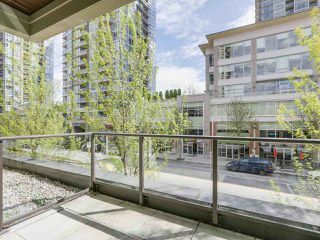 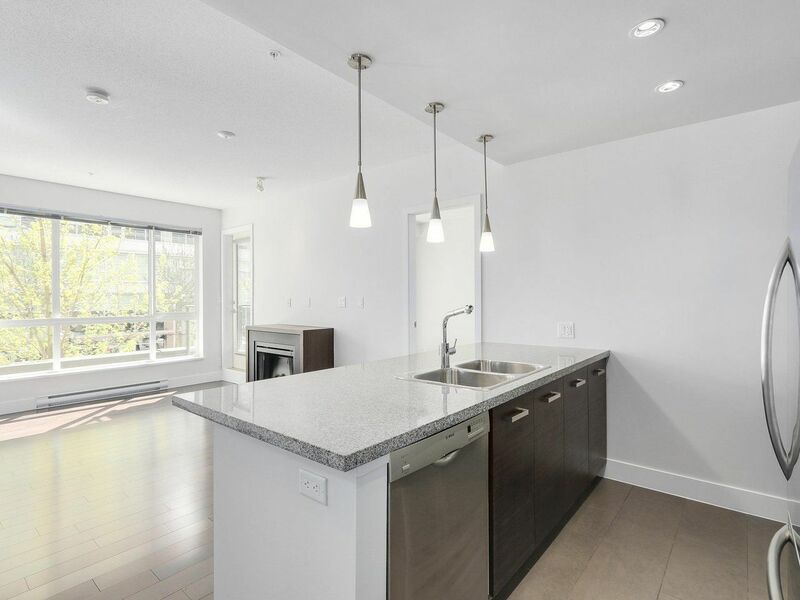 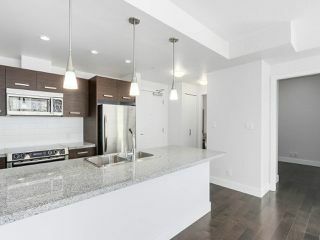 Newly renovated 2 bedroom, 2 bathroom and den unit located in the heart of Coquitlam just steps away from shopping, restaurants and the new Evergreen Line. 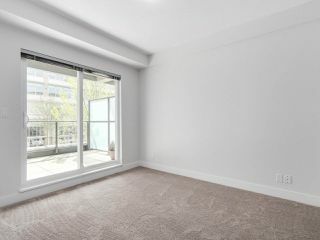 An open and spacious floor plan with upscale finishings throughout such as new hardwood flooring and new carpet in the bedrooms. 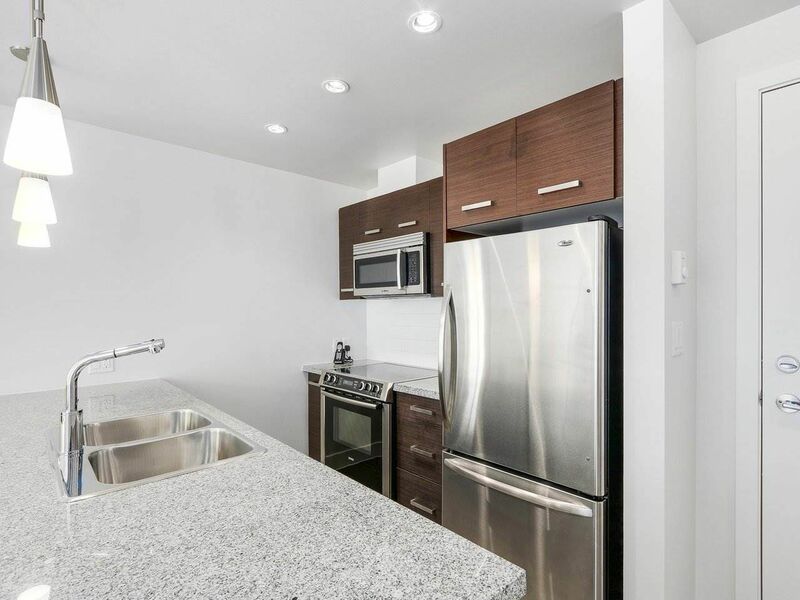 Kitchen is equipped with Bosch stainless steel appliances and Granite counter tops. Open House Thursday, May 11 from 5 to 7, Saturday May 13 from 2 to 4 and Sunday, May 14 from 2 to 4.